Store bought keto desserts can save you a lot of time if you’re looking for a quick snack to stop your cravings for something sweet. Stock up on some of these keto desserts to buy and you’ll always have something sweet around for when the cravings hit. Even if you’ve embraced the keto lifestyle, it’s 100% normal and okay to sometimes want a sweet treat or dessert. The best would be to make your own dessert, so you know exactly what the ingredients are. But we all know that life gets busy sometimes. 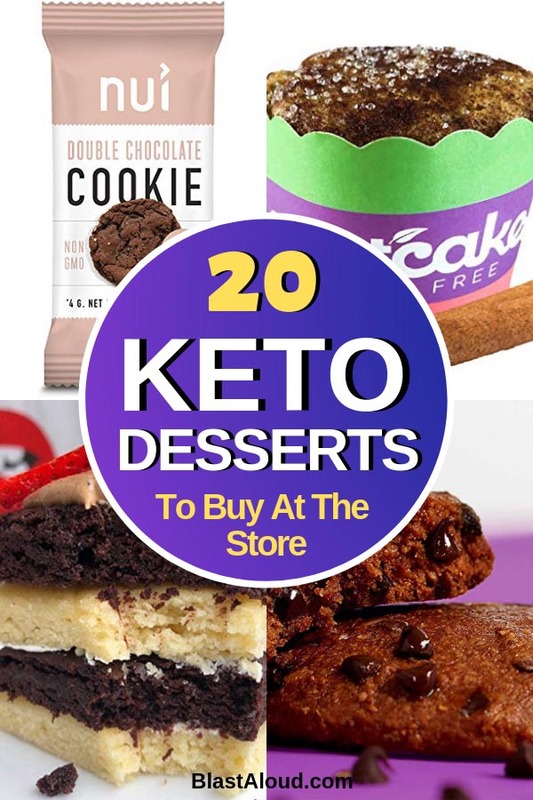 So if you’re not a huge fan of cooking and baking or simply don’t have time, you can easily stock up on these store bought keto desserts. This post contains affiliate links. Please read my Affiliate Disclaimer for more info. 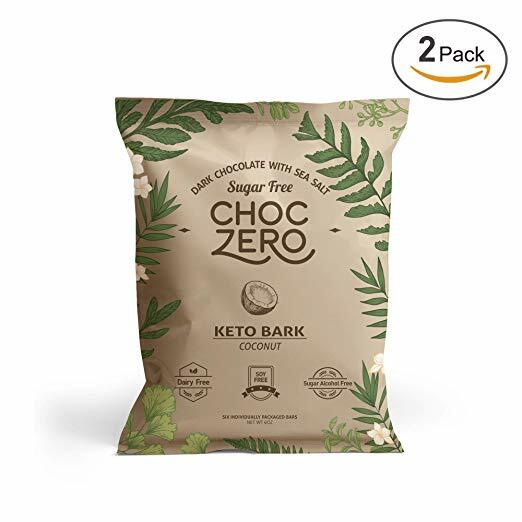 You can get all these yummy keto desserts shipped to you for FREE through Amazon Prime. If you don’t have Amazon Prime yet, try it out for free by clicking here. You won’t regret it! 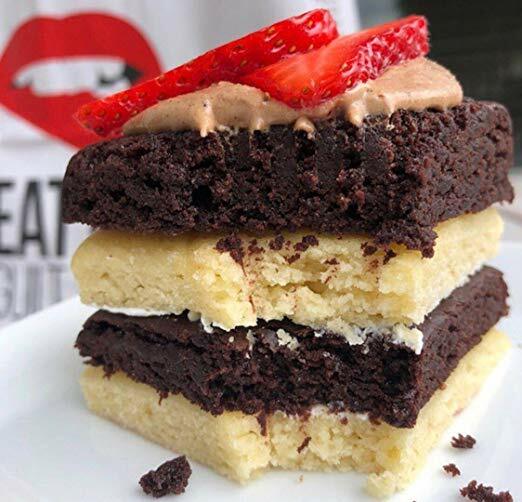 These flourless brownies are a tasty snack you can enjoy guilt free. A classic Chocolate Chip cookie baked to impress. 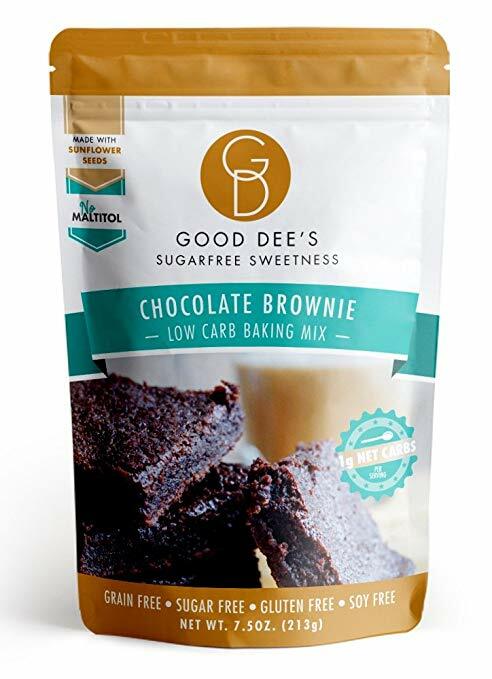 The perfect treat for keto, low-carb, sugar-free, gluten-free, and paleo lifestyles. Also comes in ginger turmeric and lemony lemon flavors. Missing your M&Ms on the keto diet? 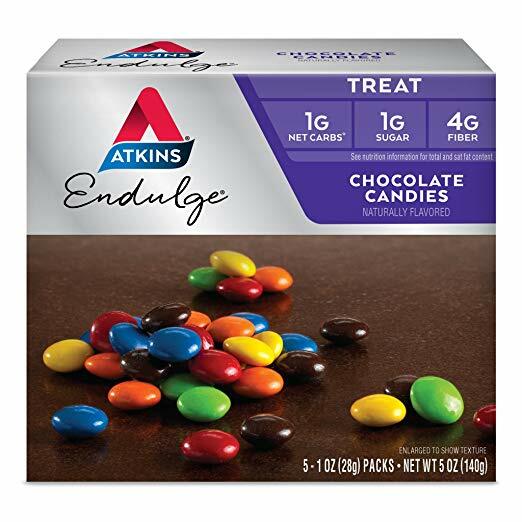 Then you should give these Atkins candies a try. Bite-sized smooth chocolate pieces dipped in a candy shell! Okay we know this isn’t just a grab and go dessert because you still have to mix it and pop it in the oven, but brownies are so worth it! And these are super easy to make too! If you don’t want to mix and bake your brownies yourself, then you can try some of these ready made ones. They’re only 80 calories of scrumptious deliciousness. 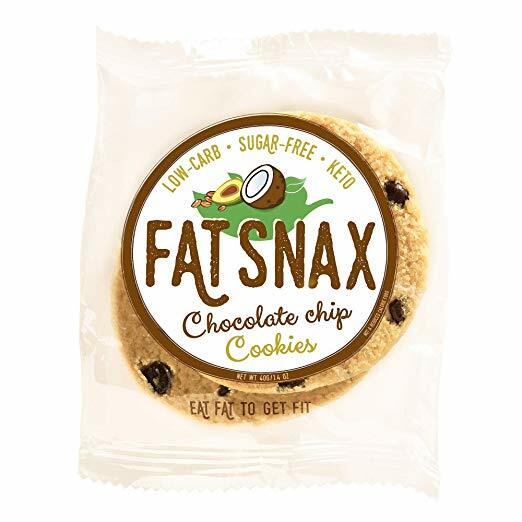 This ultra low carb, soft baked high protein cookie is the perfect guilt free snack to help you towards your diet, health or fitness goals. 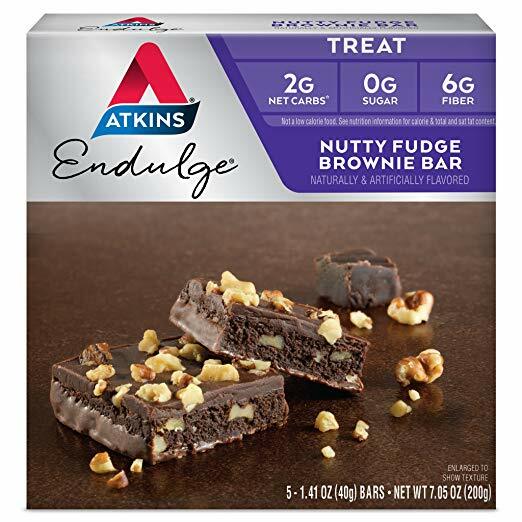 They are simply divine with dark chocolate pieces and sweet fudgey flavor. 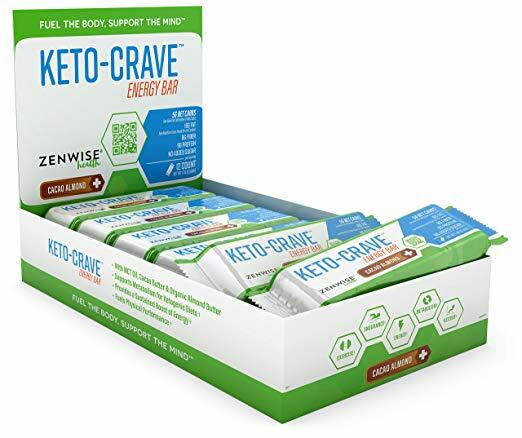 Keto-Crave bars can provide a sustained boost of energy for anyone looking for a convenient and effective way to sustain a ketogenic diet during a busy day. 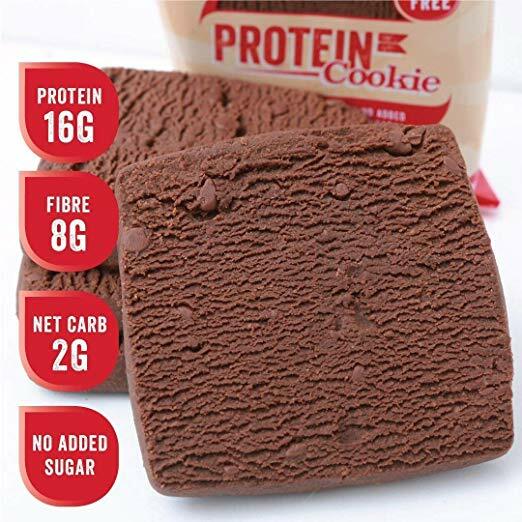 Containing only 3g of net carbs and 7g of protein derived from natural, clean ingredients like almonds and flax seeds, KNOW Foods protein cookies are a delicious, guilt-free snack. 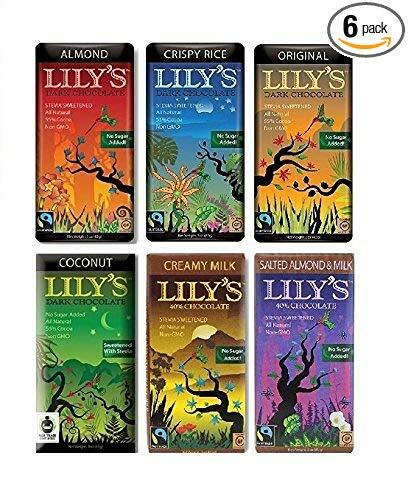 Delicious, creamy and indulgent, this is chocolate you can enjoy without feeling guilty! 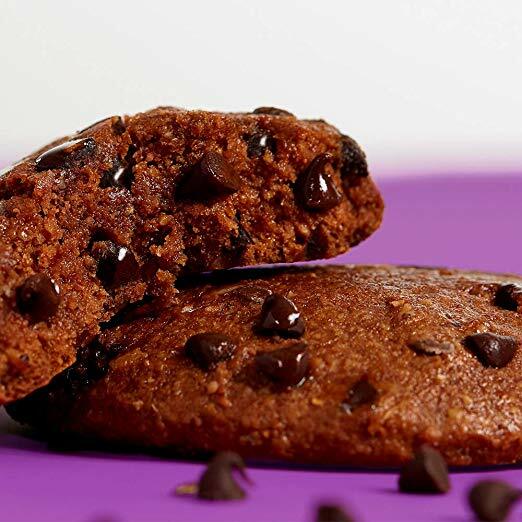 These cookies will definitely satisfy your sweet tooth while keeping you in ketosis. 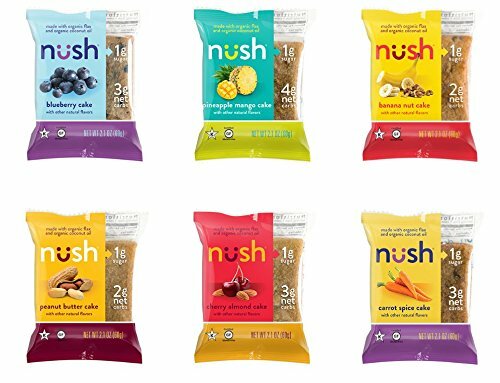 They’re made primarily with coconut and cashews, which are rich in good fats. This Gluten-Free Maple Glazed Doughnut Protein Bar tastes as decadent as it sounds, but with 20g of protein and only 1g of sugar, there’s nothing to feel guilty about. 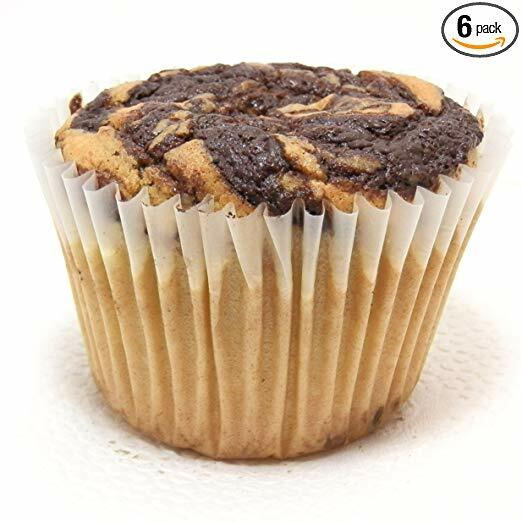 Baked in a local family owend bakery approved by the USDA, these low carb marble muffins are actually good for you and taste divine! 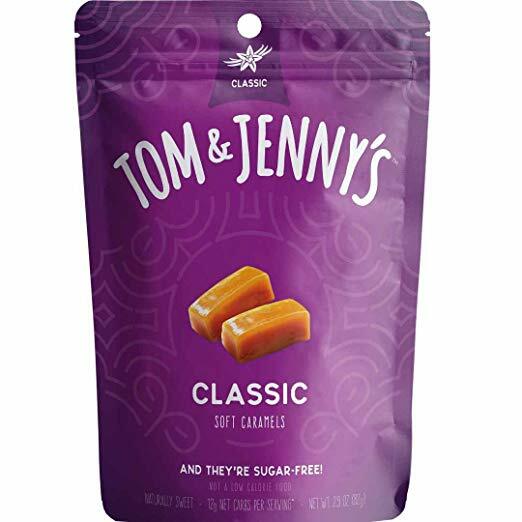 This sugar free spiced caramel candy is sweetened with natural plant-derived maltitol and non-gmo xylitol. These rich and soft sugar free spiced caramels taste exactly the way caramels should taste! 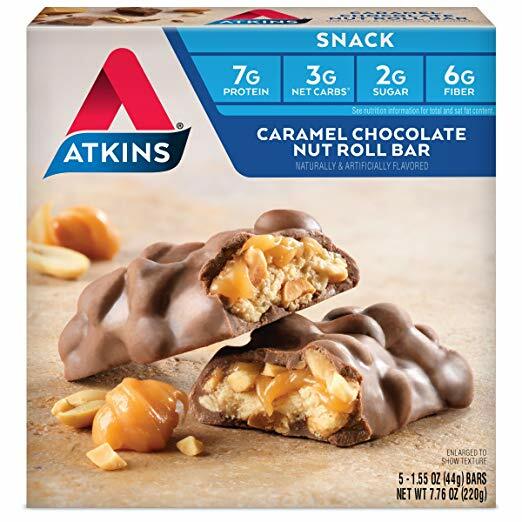 A decadent peanut-nougat center covered with a thick layer of caramel, all dipped in a rich chocolaty coating. 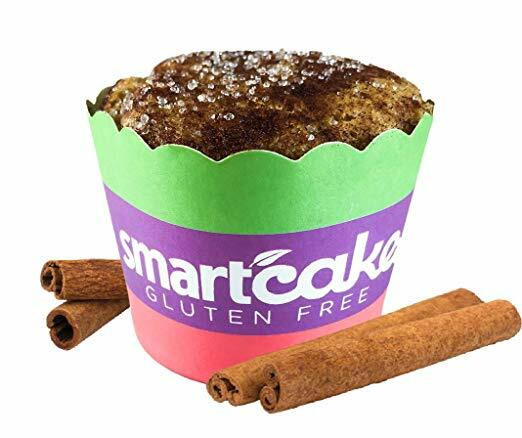 Smartcakes taste so delicious, you would never even know they are beneficial to your health! Loaded with 4g of protein and 5g of fiber, clean eating has never been this fun. Dark chocolate is good for you, but it’s even better when it isn’t sweetened with sugar. Sweetened exclusively with monk fruit, this chocolate bark uses no sugar alcohols and no artificial sweeteners. 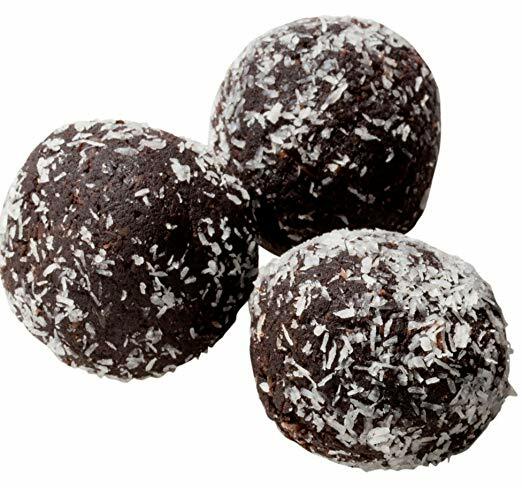 The best low carb rum balls you can buy! With only 1g of Net Carbs per ball, these are an absolute treat! Definitely one of our favorite keto desserts to buy. These delicious flax based Keto Snack cakes are designed for individuals looking for a low carb snack food option. These yummy cakes can be enjoyed for breakfast, as a snack between meals, or as an after dinner dessert. They are also great as a low carbohydrate, healthy snack option to compliment a packed lunch for kids or adults. 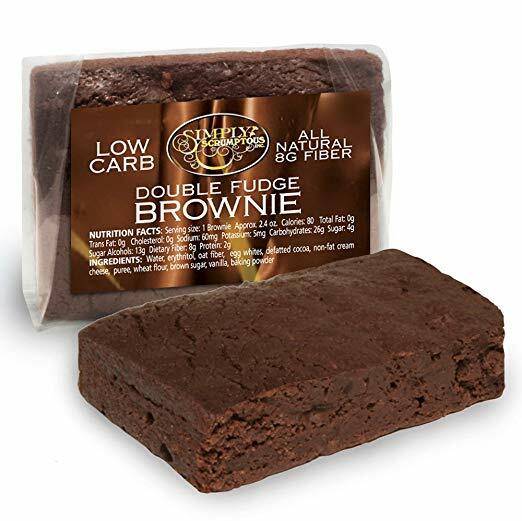 A low carb Double Chocolate Cookie delight with the cookie softness you love and a rich buttery hot chocolate taste. 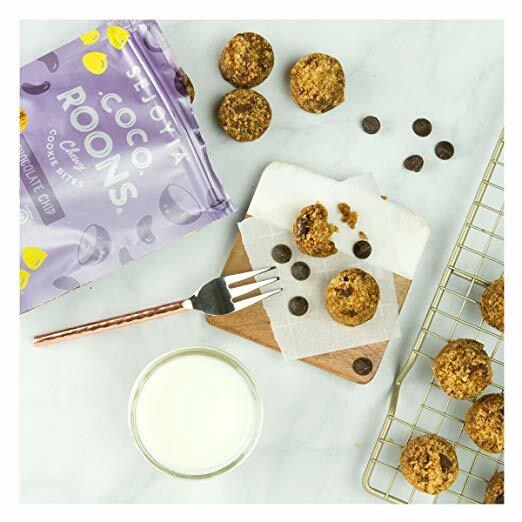 These ooey, gooey, and chewy cookies offer a delicious way to resist those devious sweet cravings on the go. 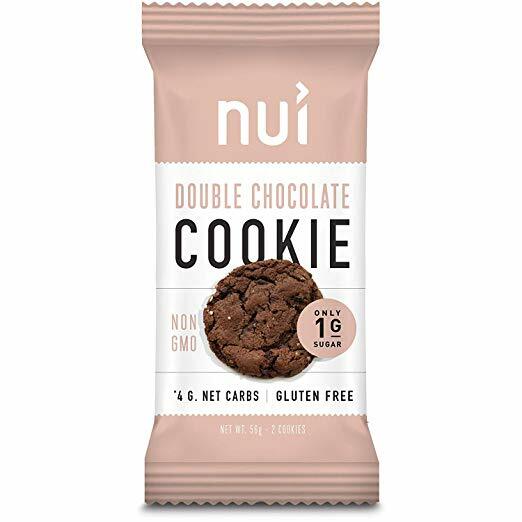 If you’re not looking for double chocolate, there are also normal chocolate chip, peanut butter, and snickerdoodle flavors available! Moist, chewy brownies with walnuts and a chocolatey coating, what more could you want from a brownie?! These are perfect for those leading a low carb keto lifestyle. Pin These Keto Desserts To Buy For Later! 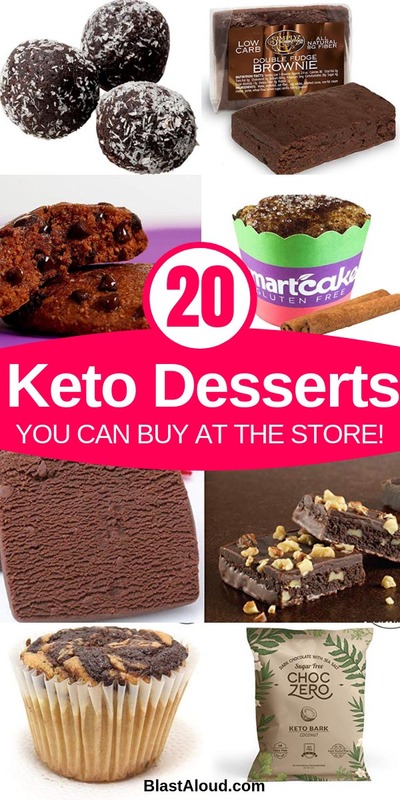 If you enjoyed this roundup of keto desserts to buy at the store, please consider pinning it to your Keto Snacks board on Pinterest!